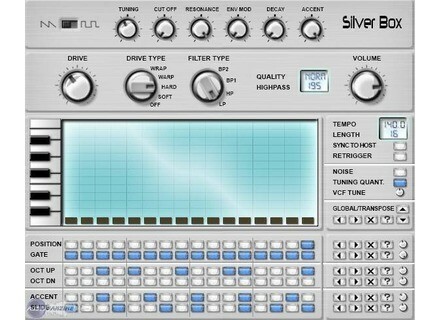 Silver Box, Virtual Drum/Percussion from Spectralhead Audio. 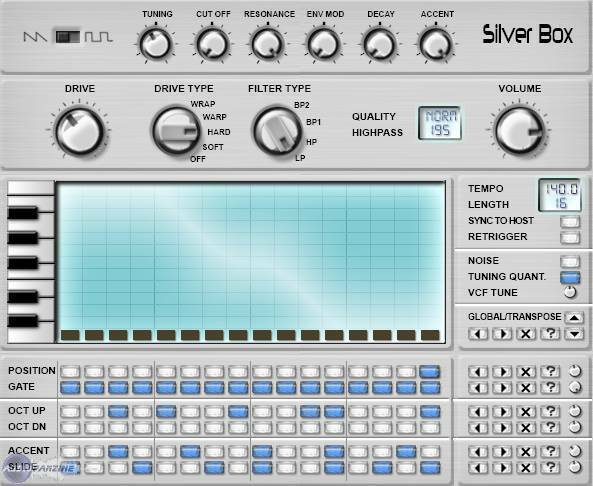 Spectralhead Audio has updated SilverBox to v1.20 and announced that it is currently available for €35 (a 30% discount) until the end of November. * Fixed: tuning quantize works correctly. * Fixed: occasional crashes with multiple instances. * Fixed: registration window freeze in Reaper. * Fixed: first note is played correctly. * All knobs are vertical linear. * Changed the color of LCD rectangles to dark blue. * Added a new function for randomizing presets. * Added a new filter type: peak. * Bandpass/highpass/peak filters are normalized. * Now supports custom skins. Native introduces True Strike Tension Native Instruments today introduced True Strike Tension, a new Kore Soundpack with distinctive percussion sounds that are specifically designed to add mystery and tension to cinematic film scores and similar musical styles. Created in collaboration with renowned sound design company ProjectSAM, the sound material in True Strike Tension benefits from the sound shaping and browsing features in Kore 2 and the free Kore Player. T-racks T-RackS 3 Beyond Mastering IK Multimedia's mixing and mastering suite has now evolved into the next generation - T-RackS 3. The original T-RackS software was the first analog-modeled mastering solution, and now T-RackS 3 has 9 analog-modeled and digital Dynamics/EQ processors.